% Price with exclusive promo code APINSIDER when used with the links above. Prices shown in red reflect total savings off MSRP. Adorama will not collect sales tax on orders shipped outside NY and NJ. 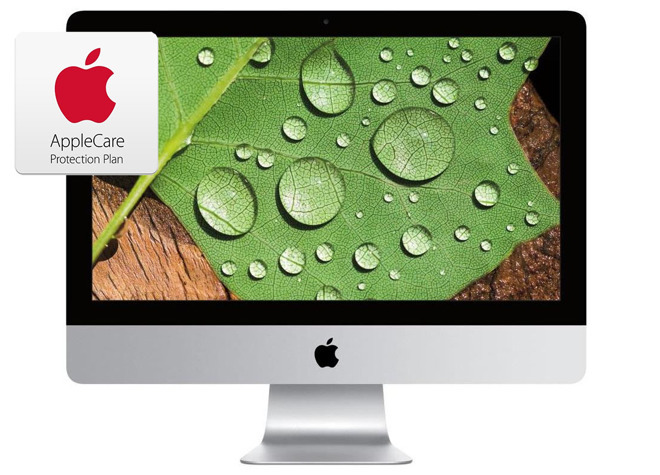 If you're not interested in AppleCare and instead are just looking for the lowest net price on the iMac itself, the same APINSIDER promo code will knock an additional $75 off Adorama's already reduced pricing on Late 2015 21" iMac 4K desktops found in our Price Guide (eligible configurations will have a green coupon icon with a message highlighting the corresponding code). Exclusive discounts have arrived on Apple's latest 27-inch iMac 5K desktop computers, with upgraded 2019 models now $50 to $150 off at Adorama with coupon code APINSIDER. This bonus discount on the brand-new factory sealed systems is in addition to free shipping within the contiguous U.S. for easy delivery to your door. To activate the coupon, you must shop through the special pricing links below or in our 2019 iMac 5K Price Guide and enter promo code APINSIDER at checkout (detailed step-by-step instructions can be found near the bottom of this post). Need help with the coupon? Send us a note at [email protected]r.com and we will do our best to assist.